Also for rent at $2,500 a month. Wow. 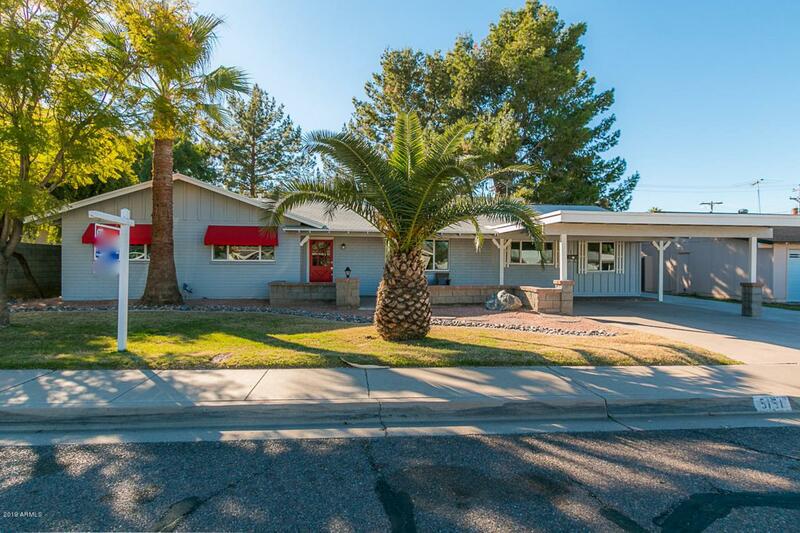 Fully remodeled home in the heart of it all. Near Arcadia shopping, restaurants and all the action. 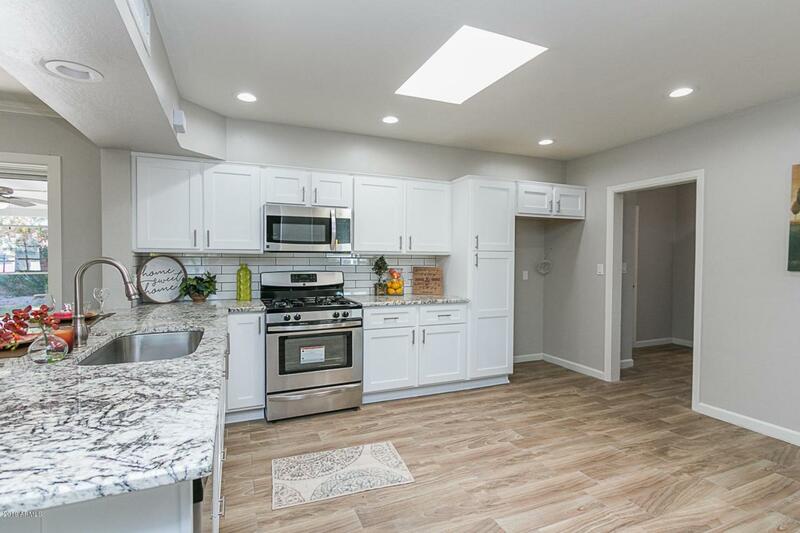 This remodeled home features new flooring, new paint inside and out, granite counters, stainless steel appliances and so much more. New cabinets throughout along with custom tile with high end finishes. 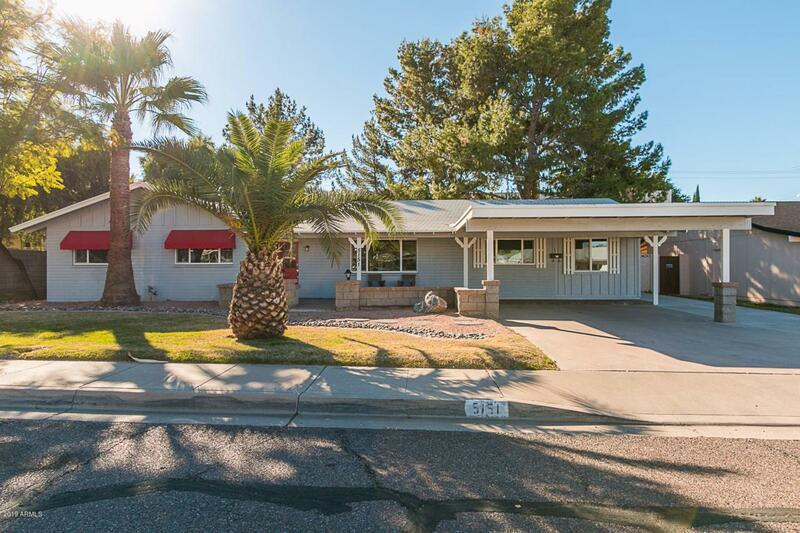 The home is a north/south exposure with the backyard facing to the south. There is a large 2 car carport as well as a large covered patio in the rear. 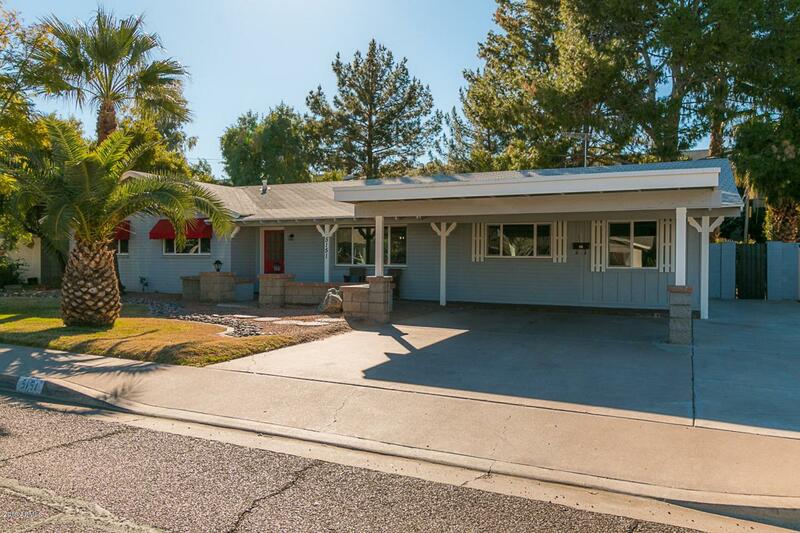 The home also has an open kitchen floor plan with 4 large bedrooms and 2 baths. The home has been professionally staged to make you feel at home. This home is a must see.